Companion Services goes the extra mile in providing services and support to the elderly, persons with disabilities and their families. Whether you're in your own home or in a care facility, living far or near from family and loved ones, they provide companionship and support so you can fully enjoy life in the wonderful city of Victoria, British Columbia, and the surrounding area. 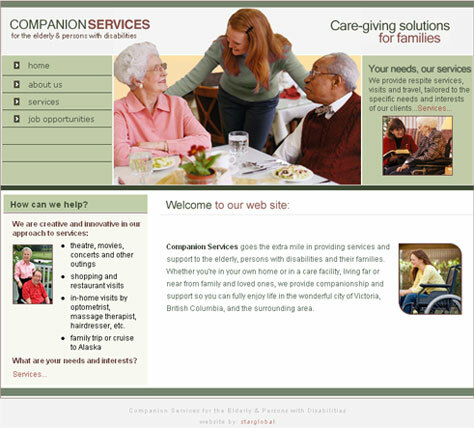 Companion Services needed a new word mark and web site. 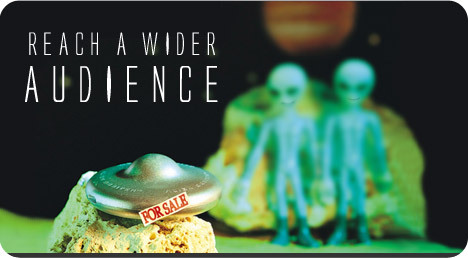 Star Global registered their domain name, and created a look and feel that attracted new clients in the market place, and re-connected with past and present clients, all of whom could now, easily recommend her services by forwarding her web site address to friends and family.